Posted on July 20, 2017 - Get free updates of new posts here. I recently attended a conference run by DigitalMarketer – a company based in the US with some of the top marketers in the world working for them. They sell online marketing training and more importantly they practice what they preach – running several large & profitable online businesses using the exact same strategies. The most exciting takeaway was a Facebook strategy known as Comment To Messenger ads. 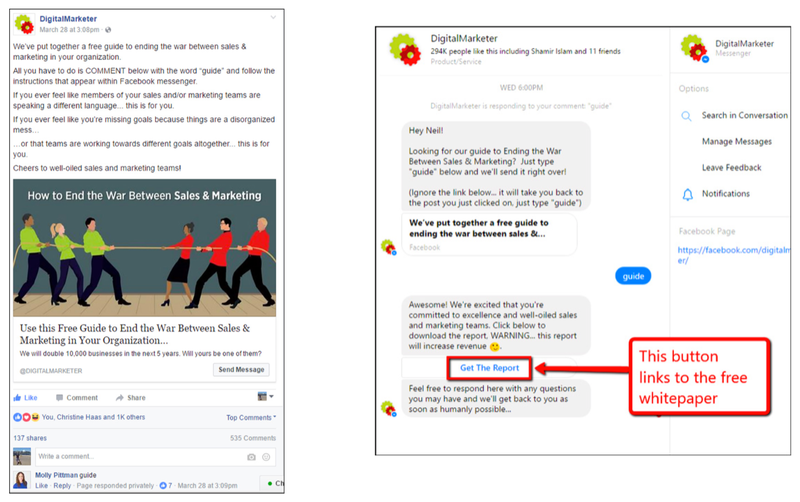 In this strategy you use a third party tool such as ManyChat to automatically message anyone who comments on your Facebook post and its something DigitalMarketer is having a lot of success with. To get the best results from this strategy your Facebook ad should encourage users to leave a comment, for example asking them to post a codeword to get access to a special offer. Once someone comments you then automatically message them to confirm they want it which adds them to your subscriber list, before sending them the offer. Getting people to comment takes Messenger ads to the next level. Not only will you build a subscriber list of people that you can message for free at any time in the future. But you will also get organic reach from the friends of anyone who comments. Mobile traffic is now bigger than desktop but the conversion rates still lag a long way behind. There’s a lot of different ways to improve your mobile conversion rate but one you may have overlooked is mobile keyboards. Essentially you are in control of exactly which keyboard is shown for each form field and picking the wrong one can decrease your conversion rate. For example, if you have a credit card field you should always use a numeric keyboard not a standard one. I’d suggest manually testing every field on your site but you can also use a tool such as TruConversion to measure which form fields are causing issues. If you’ve found any issues, all you need to do is send your developer to mobileinputtypes.com this will give them a code to quickly switch which keyboard is showing, improving your user experience. 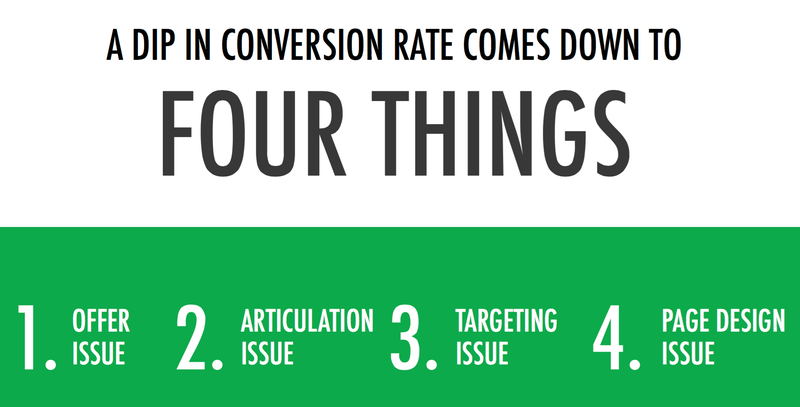 If you’re trying to maximise your conversion rate, what do you do? 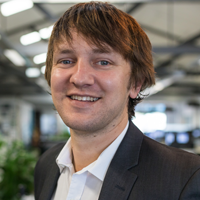 There’s literally thousands of tactics online, and almost all of them concentrate on your website or landing page including the one I just told you – is that enough though? The first, is the offer itself – is it actually a good offer that people want, and is it priced correctly? The second is the articulation of the offer – is it easy to understand what you’re selling, and are you portraying it in the best way possible for your target market? The third is your targeting of the offer – are your ads in front of the right people at the right time. When you’re happy with all of those, then you should look at the design and development of your site. The best landing page in the world won’t be able sell a terrible offer so it’s our job as marketers to consider absolutely everything that can affect the conversion rate.